Kitchens are often considered the heart of a home. For Keller homeowners, It’s where you prepare meals, pay your bills and entertain guests. With solid investment, the kitchen can single-handedly increase the value of your DFW home and help you build more of a nest egg. Even if you’re considering selling your home, all eyes of prospective buyers will inevitably be on the kitchen. When making investments in your Southlake home, the kitchen is unanimously the best place to start. To accomplish that, reach for what feels classic for the space like subway tiles and stainless steel, and allow the elements that tell your story to come through in the non-permanent fixtures like the furniture, fabrics and details. 1. A timeless look: For Keller homeowners - When it comes to making big design decisions in your kitchen, put aside trends and go with timeless and elegant. Reach for what feels right for you – and focus on things that will look as good 10 years from now as they do today. The entire LG Studio line of premium, built-in appliances, for example, was designed with a signature look, feel and style that will easily transition with you through the years. 2. Paint: Although people often grimace when you tell them to paint wood. It isn’t a cardinal sin, especially in the kitchen. Tearing out cabinets isn’t always an option, but painting, while a bit of work, can be enjoyable as well. Reach for black. 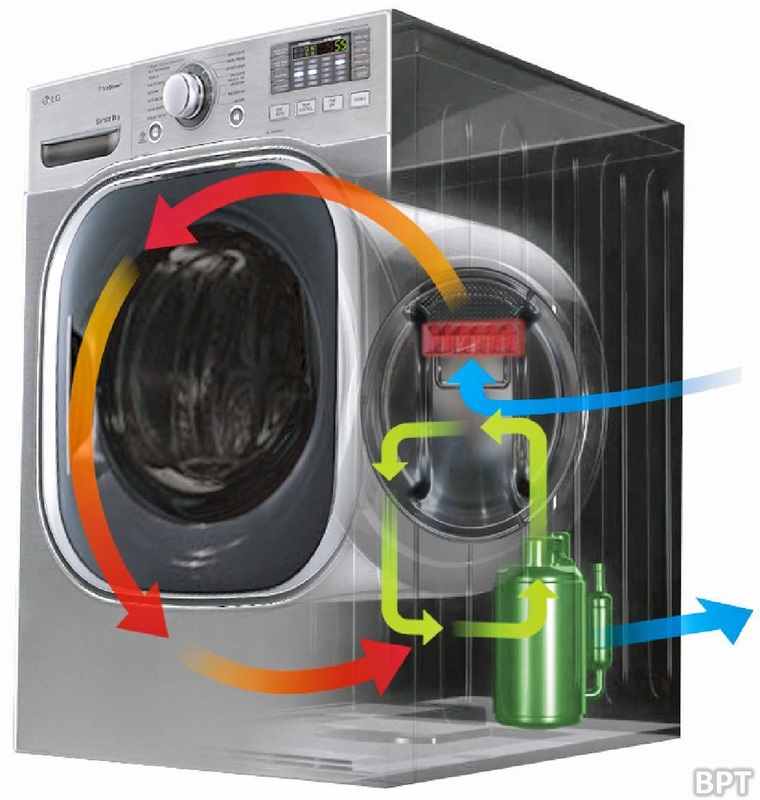 It sets off all the appliances and makes for a dramatic change to your Grapevine home. 3. 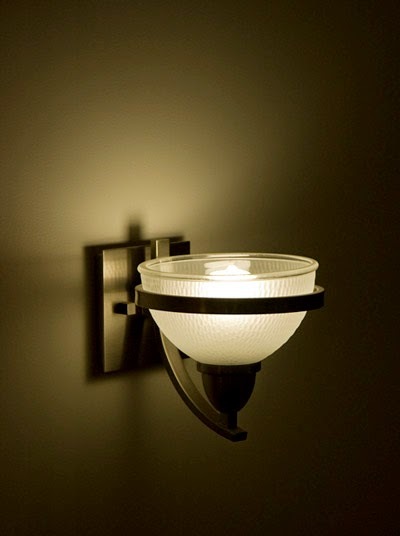 Brighten with lights: It is a significant recommendation – lighting is one of the most important decisions you can make in any room, including the kitchen of your North Richland Hills home. Placing lights over an island or table can make the room stand out. Since lighting can often add to a dated vibe of the space, swapping it out for something more timeless immediately makes the space appear more modernized – perfect for illuminating any potential buyers. 4. The long haul: Making over a kitchen is no small feat. It’s expensive and time consuming. So, your best asset is information. Start researching designs and costs.. Always start with what’s permanent like the cabinets, appliances and tiles. These, along with the appropriate team to help you make and install all of it, are your best investments. From there, consider ways that you can have what you want at a price you can live with. Many of the most amazing islands fashioned from unique things. These can all be ways to get a big look without the big price tag. 5. 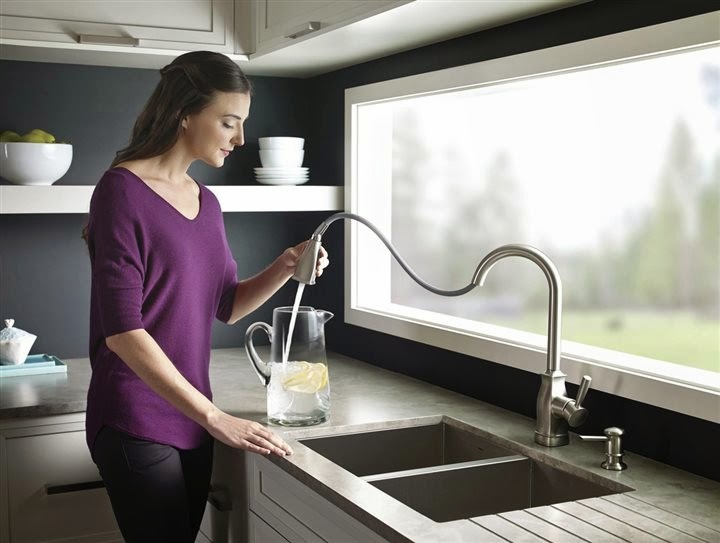 Consider technology: The home of the future is actually here today. It’s one that is wired for sound, TV and Wi-Fi. Simply put, our kitchen island is command central for more than meal prep. For many of us it’s also the office. So, to add value to this space, don’t undervalue what will make life easier, like outlets that have USB ports in the wall and island, charging docks and TVs. We do so much more in this space than cook. So, to add value, add ways for you be connected ... just not at the dinner table. If you are a living in a city throughout the DFW metroplex such as; Keller, Southlake, North Richland Hills or Colleyville, you are approaching the season where you can feel the temperature dropping. Winter is on its way and while squirrels pack away food before the first snow fall, you’ll be relieved to know that you still have time to finish some projects listed below to get your home ready for winter. Tackle the yard. Your yard will fall into dormancy during the winter, but a little prep now can help your green space bounce back in the spring. Fertilize your lawn using a lawn spreader from your local DFW rental store to turn this all-day chore into a task that takes just a couple of hours. 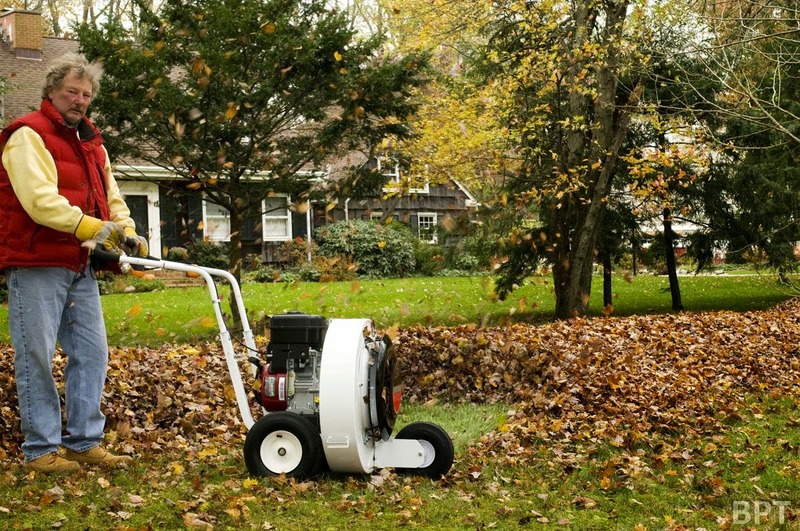 And don’t waste the rest of your day raking the yard; instead, rent a leaf blower to finish this task in a fraction of the time. Seal the gaps. Find the places where cold air sneaks into your home and you will drastically reduce your heating bills throughout winter. Feel along your windows and doors for any drafts. 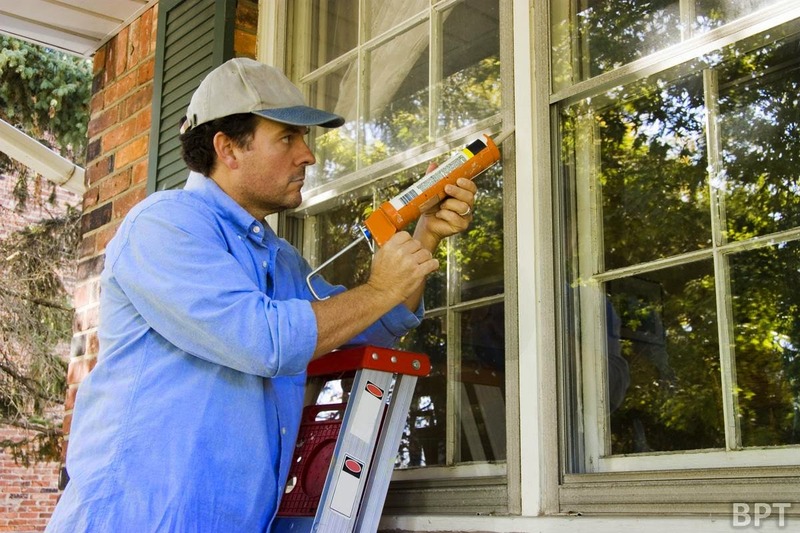 Seal larger cracks with caulk and cover your windows in plastic wrap for comprehensive protection. If you have a real chimney, don’t forget to close the damper to prevent cold air from billowing down the chimney. Clean the carpets. The winter season can be hard on your carpets as snow, salt and dirt get tracked in from outside. Cleaning them before winter begins puts them in the best possible shape for the colder months ahead. You may think you need to hire professional carpet cleaners, but you can actually handle this project yourself by renting a carpet cleaner to conquer the task. Look up reputable rental stores in your area, whether it be Keller, North Richland Hills etc. Protect pipes from freezing. A ruptured pipe can ruin your home and everything in it. Ruptured pipes occur during winter when the pipes freeze and the frozen water inside expands. You can protect against this by never letting your home’s temperature fall below 65 degrees. Wrap pipes running along the exterior walls in heat tape, and be sure to check on your pipes on those bitterly cold nights. Empty the gutters. If left unchecked, falling leaves and other debris will clog your gutters and downspouts, which can cause ice dams in the winter. 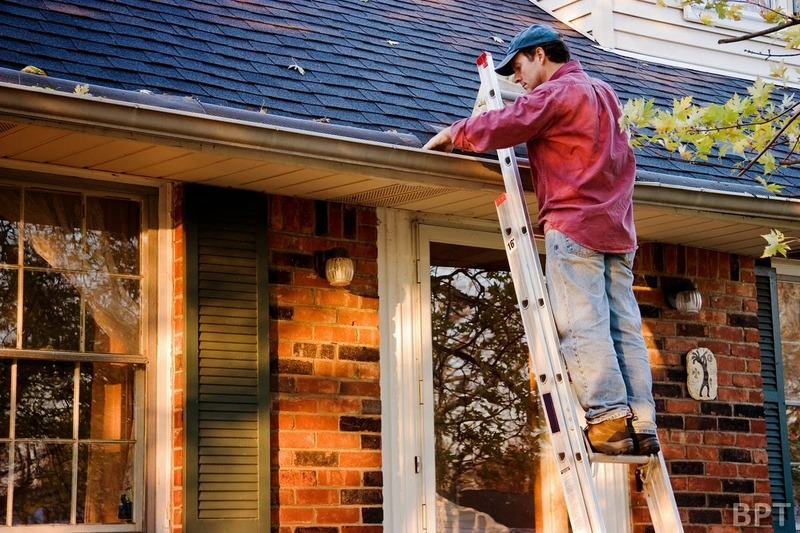 Start by trimming or removing trees and hedges near the gutters. If you lack the tools to complete this project, you can rent a brush cutter, tree trimmer or ladder to do the job. 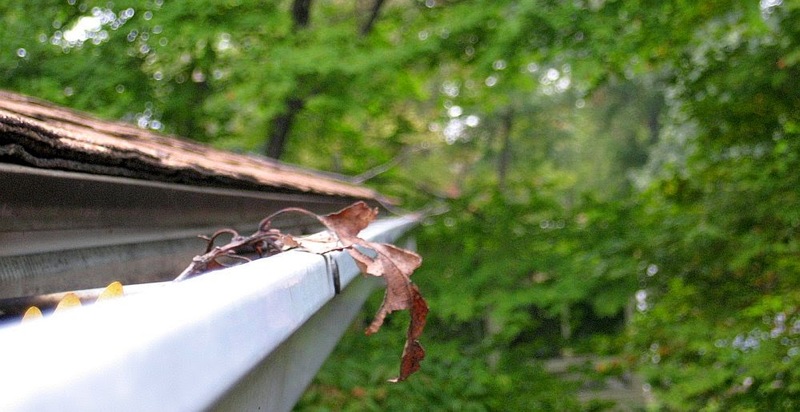 Once obstructions have been removed, clear the gutters to prevent a future home disaster. Move over kitchens and bathrooms, North Richland Hills, Southlake, Colleyville and Keller homeowners are focusing on a new part of the home: the garage. No longer just a place to park the car and lawn equipment, today’s garages are getting bigger and better. 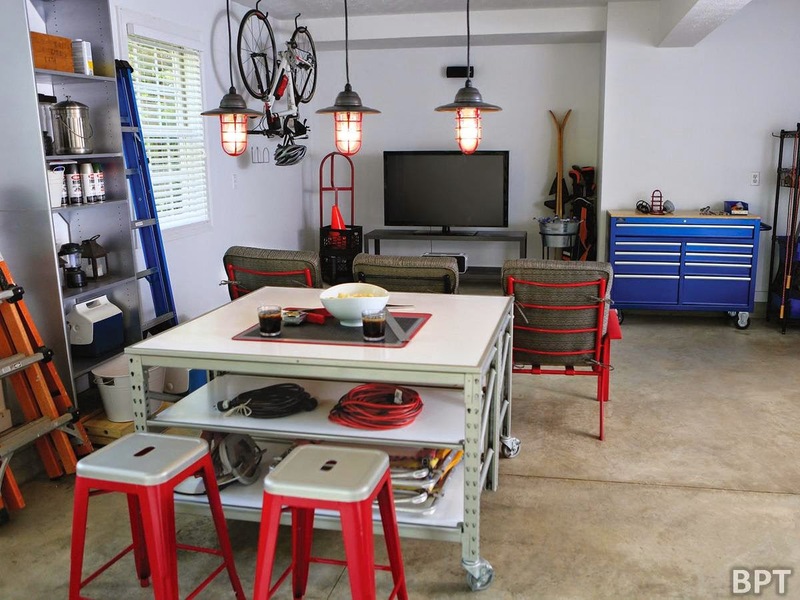 Here are a few quick and easy projects to create a useful and organized garage in your DFW home. Make a grand entrance. While your garage may be a mess inside, begin your update with a good exterior impression. Adding a coat of paint to the main garage doors can make a dramatic update. And don’t stop there. Jazz up metal side-entrance doors with a more vibrant shade. Rust Protector spray paint from various retailers is an excellent choice to provide superior metal protection – and it dries in just eight minutes or less so you can move on to the rest of your projects. Empty and organize. Now that your garage is looking great from the outside, it’s time to tackle the inside. 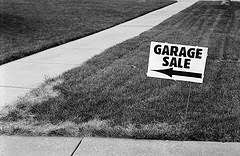 Start by pulling everything out into the driveway, organizing the contents into groups: lawn and garden; tools and hardware; toys, games and bikes; and, for items you no longer want or need, host a garage sale or donate worthwhile items to North Texas charities. While the space is empty, give it a good cleaning from top to bottom. Create a work station. No matter what your hobbies or interests, you’ll likely need a space to work. Assess how much room you can allocate and then create a station to accomplish tasks easily. Old metal tool cabinets are an excellent way to create an inexpensive DIY workbench. First, thoroughly clean the surfaces and then spray paint with Rust Protector in your favorite color to not only make it look great but keep the metal surface protected from rust. Next, mount a work surface to the top. Now you’ll have a designated work area – with all your necessary tools within arm’s reach. Add a few bar stools and it can double as an entertainment station as well. Keep hardware handy. While tool cabinets keep tools neatly stored away, there are some readily used tools that you want to keep in plain sight. For these items, hang a pegboard on the wall above your new work station and equip it with a variety of hooks and bins. To take your organization a step further, spray paint outlines of each tool to show where they go. Let there be light. If your garage is like most, it has a single incandescent bulb hanging from the ceiling. That’s not enough light to do any work. Luckily, lighting up your space can be simple and inexpensive with a fluorescent light fixture. Available in a variety of lengths, these fixtures can easily be installed by hanging from chains mounted to the ceiling and simply plugging into a power source – no need for electrical wiring. Create smart shelving. When your work area is complete, it’s time to find a place for the other items. Shelving is always a great option – but it can be expensive. A more affordable option is to recycle cabinets or shelves that you already have in your home. Have an old microwave cart, plastic shelves or even old kitchen cabinets left from a remodel? They are the perfect home for garden equipment or kids toys. Clean the surfaces and then paint them to achieve a finished look. Think you can’t paint plastic? Think again. Innovative new products that combine Dual SuperbondPaint + Primerspray paint feature a proprietary formula that offers a high-adhesion, specialty primer that ensures top performance even on hard-to-paint surfaces such as plastics, laminates and melamine, as well as other commonly painted surfaces. Look for these products at a local DFW retailer. Whether you live in North Richland Hills, Southlake, Colleyville or Keller, with a bit of organization and effort, you can transform your home's garage from cluttered to classy in no time at all. 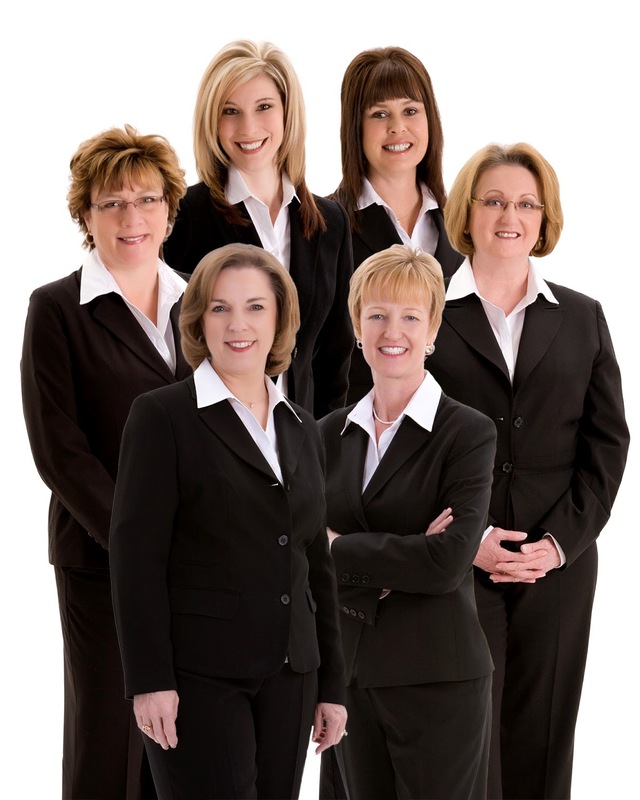 For more tips on real estate and home improvement in North Texas visit groveteam.blogspot.com and groveteam.com.